Some photos got accidentally deleted from my iPhone. 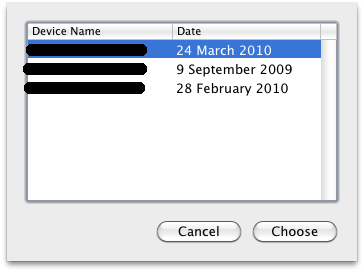 I have them in a backup from the last time I connected my iPhone to my MacBookPro, but I don't want to restore the entire phone just for some photos. with one sub folder per backup. 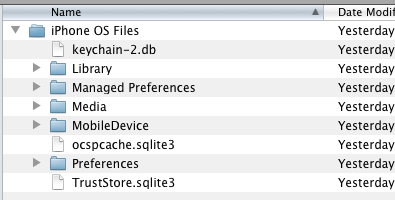 In the folder you'll find tons of .mddata and .mdinfo files. Somewhere in there are the deleted photos. It then reads the contents of ~/Library/Application Support/MobileSync/Backup and gives yu a list of backups you can restore from. Let it do its thing. Depending on how much you've got in there it could take a while, and the program doesn't give any indication of progress. Have a coffee or a tea, and relax. and in there are your photos. Thanks. Unfortunately this didn't solve my problem, although it did work (i.e. did what you said). I've been having this issue lately where I'll open the camera app, take a photo, see it capture and shrink down to the little roll icon, and close the app. 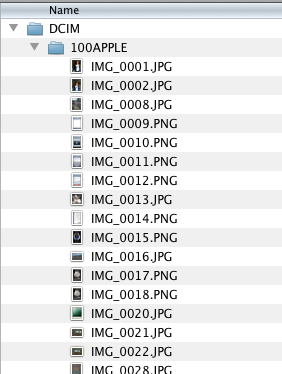 Then, a day or so later, I'll open the Photos app/camera roll. And it'll open, flicker for a second, and then the last picture I took will vanish. Never to be seen again. Doesn't appear anywhere. This is very annoying, as I use the photos ro keep records of transactions ona DAILY basis. 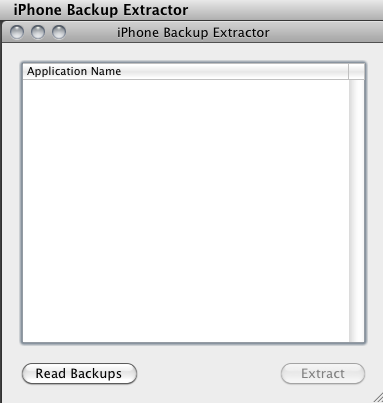 So I used this to try and extract the photo from the backup, but apparently the iPhone thinks I never took it at all. The only solution I've found so far is to take like three pictures of an item to guarantee one of them doesn't magically vanish. yes this because your iphone ios doesn't have right to right into that folder. 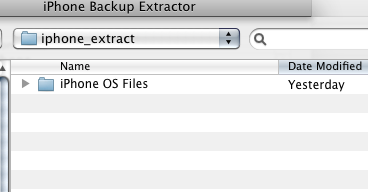 Hi, is this Backup extractor only works with MAC pc and no others..? 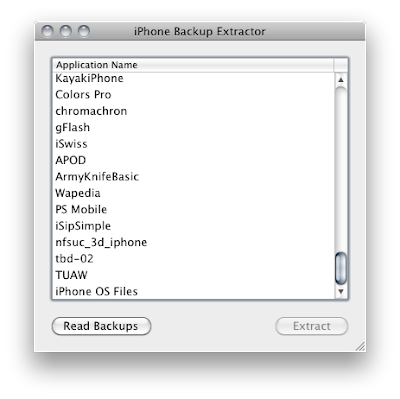 I searched using Google, and final found Myjad iTunes Backup Extractor software. * Lunch iOS data recovery software like FonePaw iPhone Data Recovery, and scan the iTunes backup files.